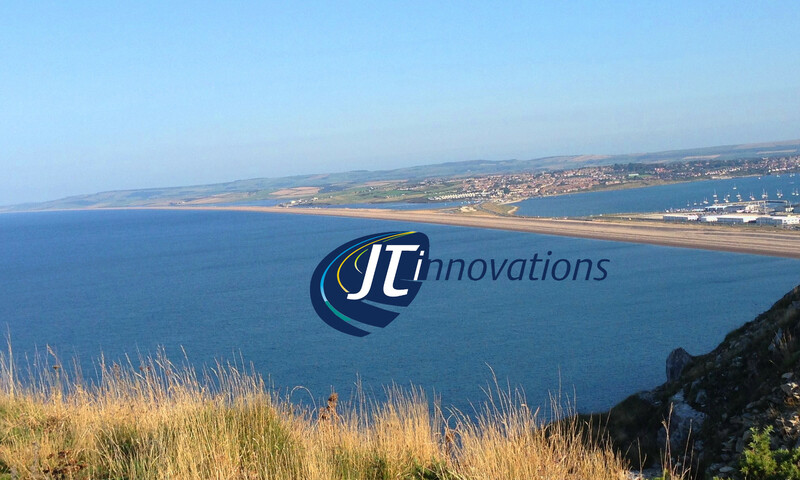 JT Innovations is based on the Isle of Portland, Dorset, in the south of England. You can contact us by using the contact form below, phone us, or use the email button, Facebook or Twitter links on the right. We generally reply within a few hours during the week. If you haven’t heard from us within 24 hours, please give us a call, email directly, or try our FaceBook page – our email replies sometimes get trapped in spam or otherwise lost, and that’s frustrating for everyone!